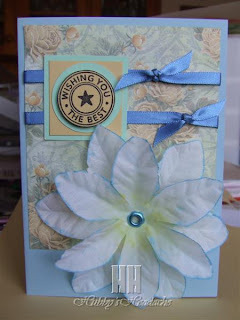 Love, love , love this card! Love the colours and the flower is sooo pretty! Great job!